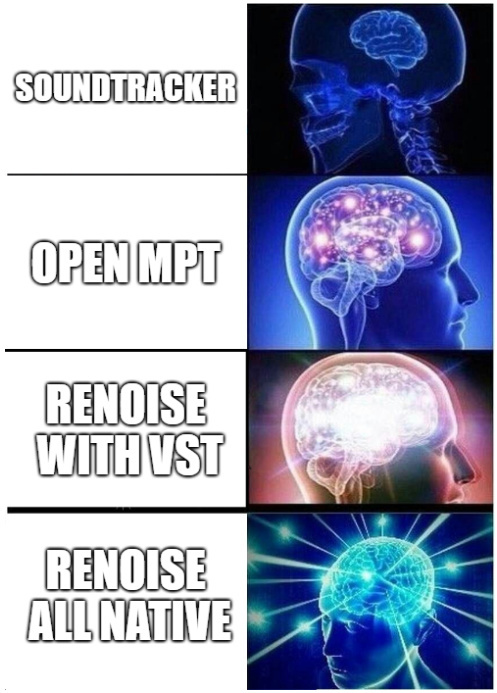 Recently, someone asked for a meme thread dedicated to Renoise. Here it is. 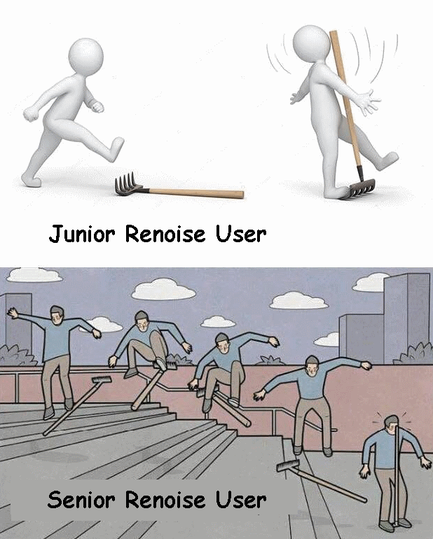 I have done several Renoise memes during the last 3 years. I will put them here, one per day. 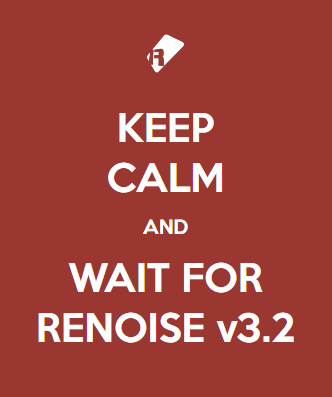 And of course, all of those who have other Renoise memes can add them here. With pleasure! 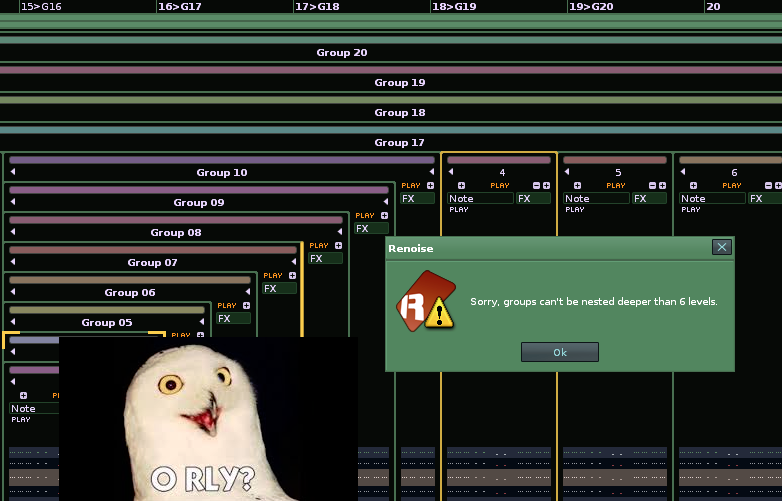 I prepared this one just before a Piano Roll tool appeared. So I never posted it before. But it is not realy native. So I think the meme can be uploaded anyway. I prepared this one just before a Piano Roll tool appeared. It was never released though So we’re still stuck at the same point as before. 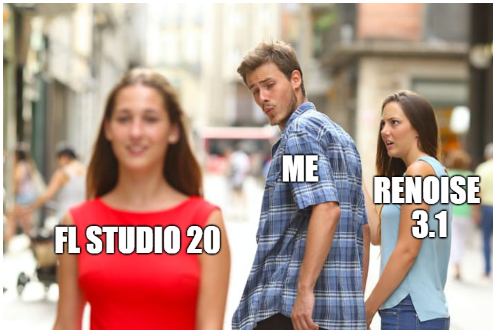 I’m afraid all my other memes are related to the so much wanted and so much waited Renoise v3.2 but as promised only one picture per day. Trust me. This one has never been posted because of the recent come back of Taktik. 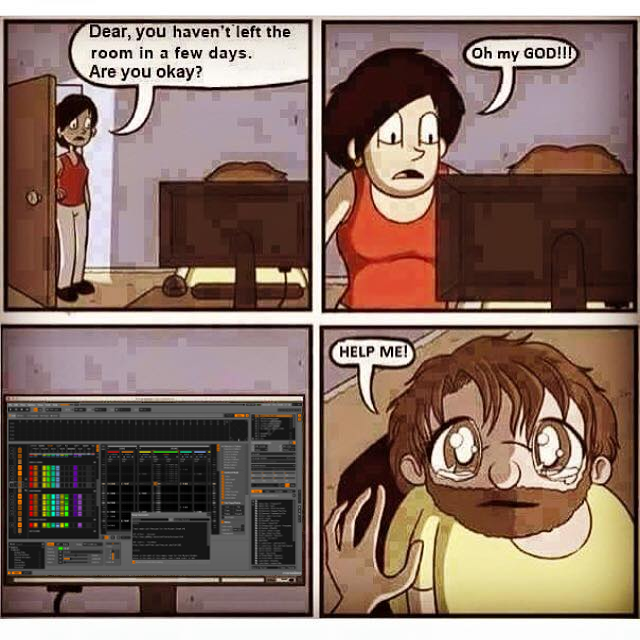 Oki doki we continue I already posted this one most recently, in 2018, because you know, after two years without updates (hahaha) I finally gave a chance to FL Studio 20. 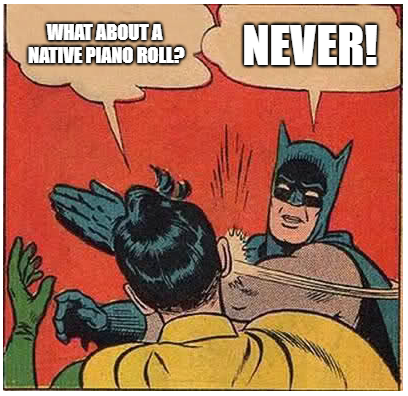 Did you know it has a piano roll? Or how about necro fabio? 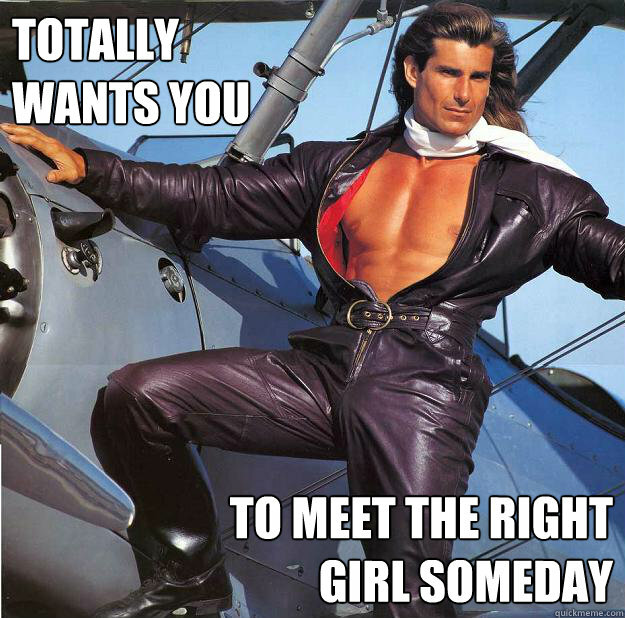 I mean friendzone fabio? 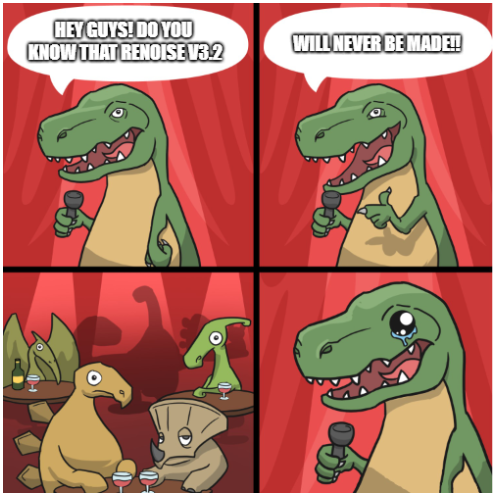 And this meme was kind of a private joke for those who like useless statistics and who like Renoise too. 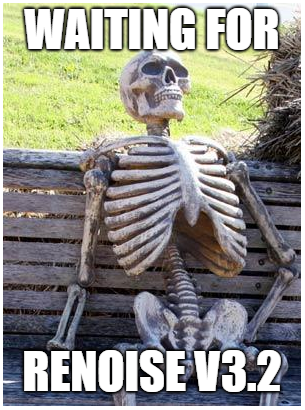 Even without updates during 2 years. 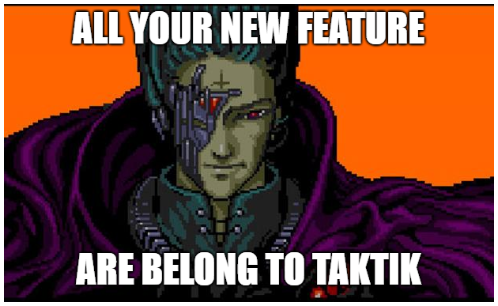 Now that Taktik is back, perhaps this meme will be obsolete later in 2019. Wait and see. Argh. Memes are like a drug. Argh. 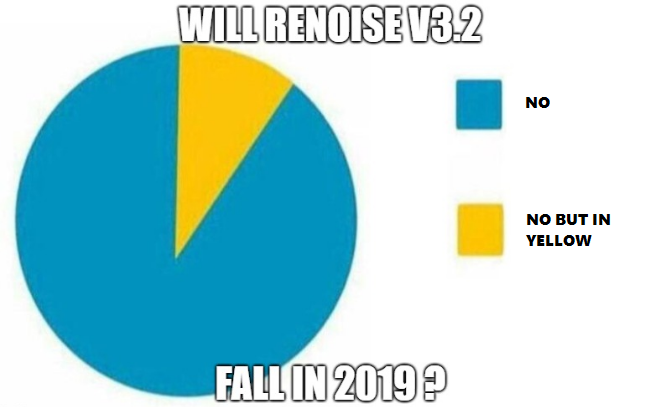 Here is my first Renoise meme for year 2019. Argh. Very last one for now. But this time it’s true. You can check back tomorrow. But you don’t need. Trust me. 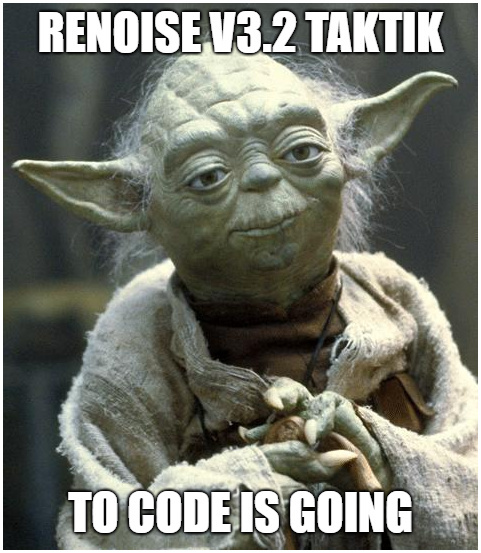 So now that Taktik is back on assembly low level coding of our favorite DAW, this one is for him, in the perfect respect of the AYBABTU meme.